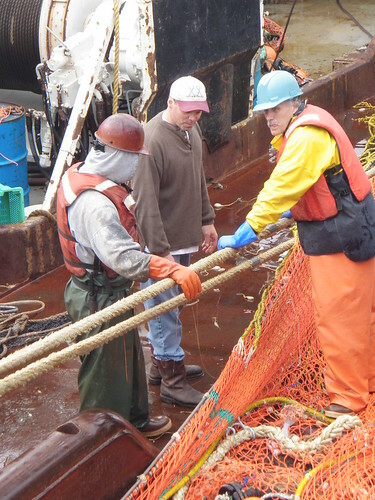 The Western Alaska Community Development Quota (CDQ) Program was created by the Council in 1992 to provide western Alaska communities an opportunity to participate in the BSAI fisheries that had been foreclosed to them because of the high capital investment needed to enter the fishery. 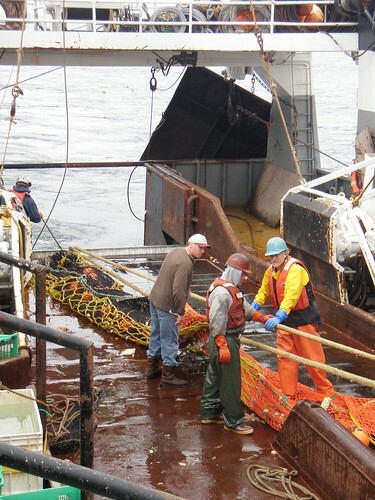 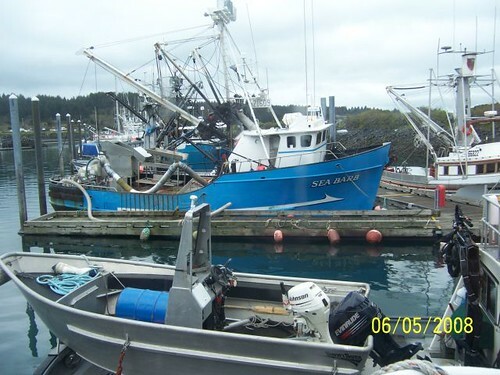 The CDQ Program allocates a percentage of all Bering Sea and Aleutian Islands quotas for groundfish, prohibited species, halibut, and crab to eligible communities. 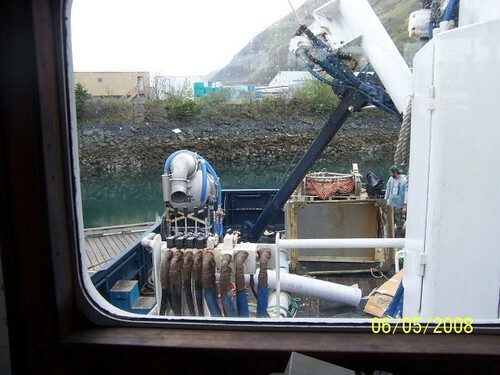 The purpose of the CDQ Program is to (i) to provide eligible western Alaska villages with the opportunity to participate and invest in fisheries in the Bering Sea and Aleutian Islands Management Area; (ii) to support economic development in western Alaska; (iii) to alleviate poverty and provide economic and social benefits for residents of western Alaska; and (iv) to achieve sustainable and diversified local economies in western Alaska. 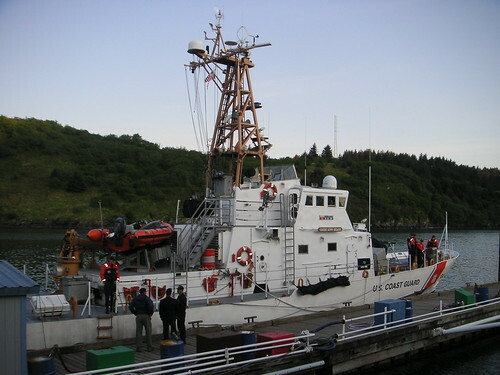 Amendments to the Magnuson-Stevens Act in 2006 made significant changes to the program. 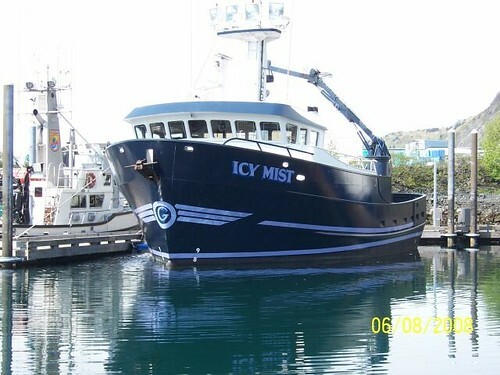 Staff contact is Sarah Marrinan: 907-271-2814. 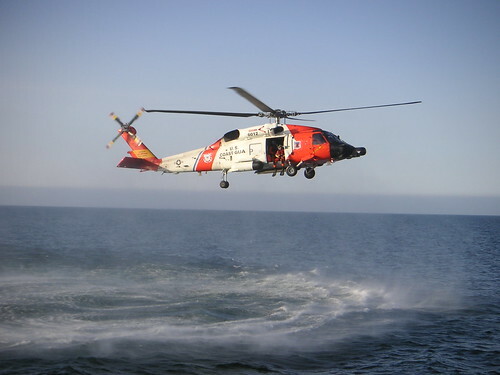 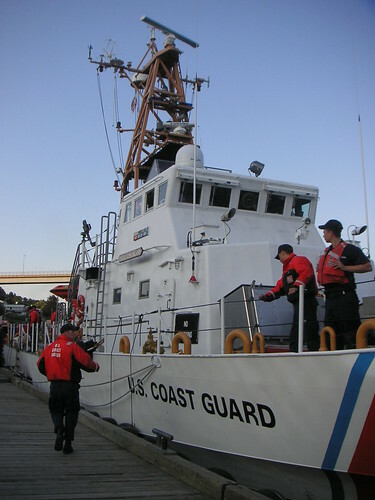 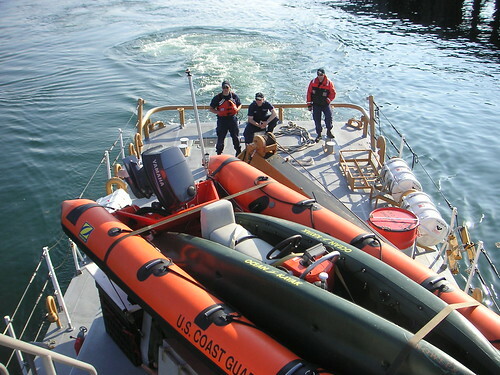 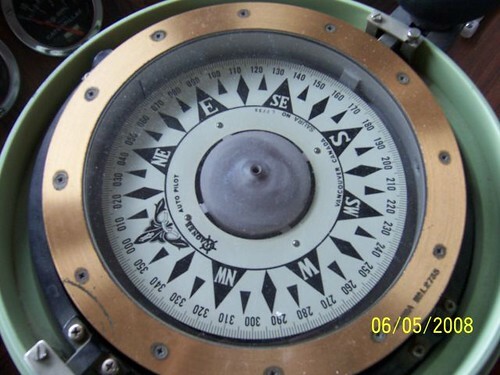 Coast Guard and MSA of 2006 (sections 416 and 417) *NOTE: non-CDQ sections have been removed.